Seton's Inspection Labels are backed by our 100% Satisfaction Guarantee! 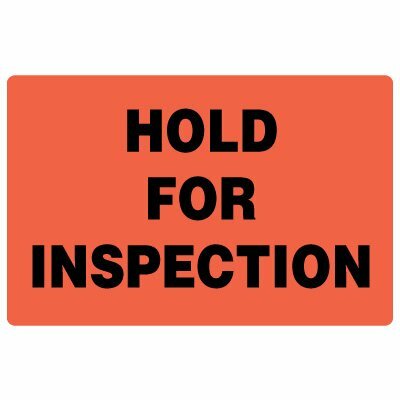 Select from a wide variety of Inspection Labels at competitive prices. 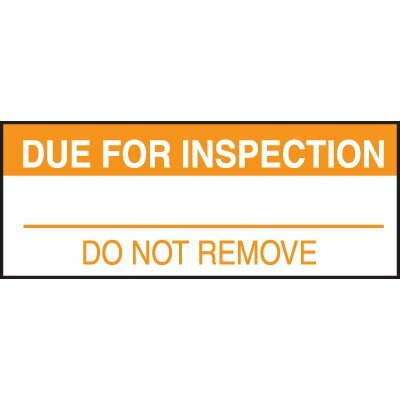 Plus most of our top-quality Inspection Labels are in stock and ready to ship today. Quickly identify status in small areas or where space is limited. 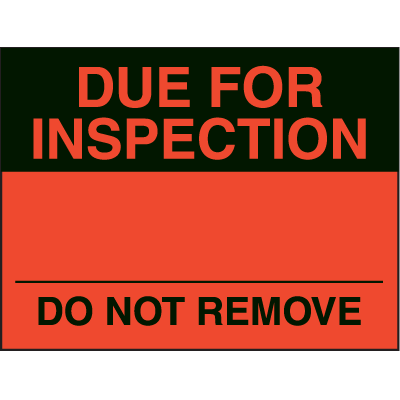 Due for Inspection status label shows when it is time for equipment to be inspected. 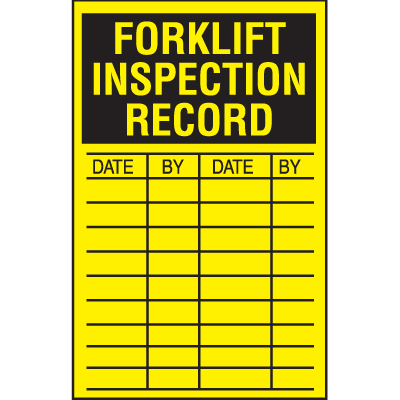 Fluorescent inspection inventory labels are highly visible for easy organization. Hold for inspection inventory control labels specify priorities and package status.